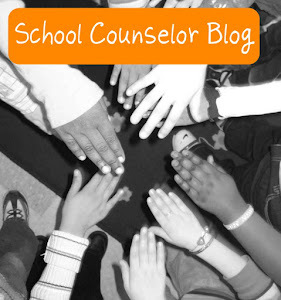 School Counselor Blog: Speaking Engagements Page Added to School Counselor Blog! 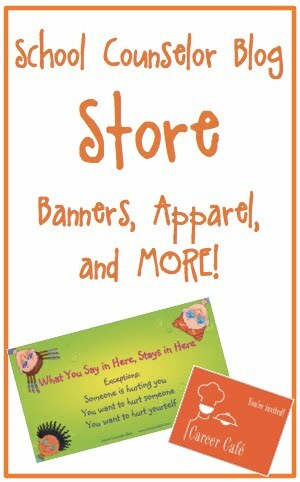 Speaking Engagements Page Added to School Counselor Blog! 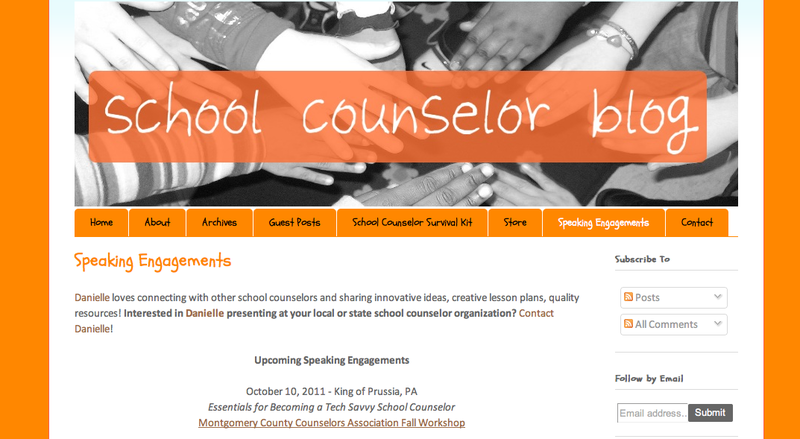 I added a Speaking Engagements page to School Counselor Blog! 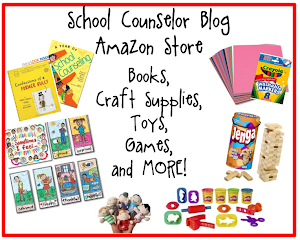 If you are a School Counselor Blog reader, you know I love connecting with other school counselors and sharing innovative ideas, creative lesson plans, quality resources! I love connecting with school counselors online, but I get even more excited about connecting with school counselors in person! The Speaking Engagements page will keep you up to date about my upcoming presentations. For my upcoming speaking engagements I created links to the organizations who are hosting me so you get more information if you want to attend. You are also welcome to contact me to inquire about upcoming speaking engagements. There is also a list of my previous speaking engagements on the Speaking Engagements page. Interested in Danielle presenting at your local or state school counselor organization? Contact Danielle! Have you been to one of Danielle's speaking engagements? 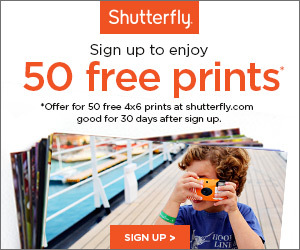 What new information and ideas did you learn? Comment below, tweet, contact Danielle, or share on the School Counselor Blog Facebook Page!